Bring your friends and family to this FREE event residents of the Grove at Lyndon. 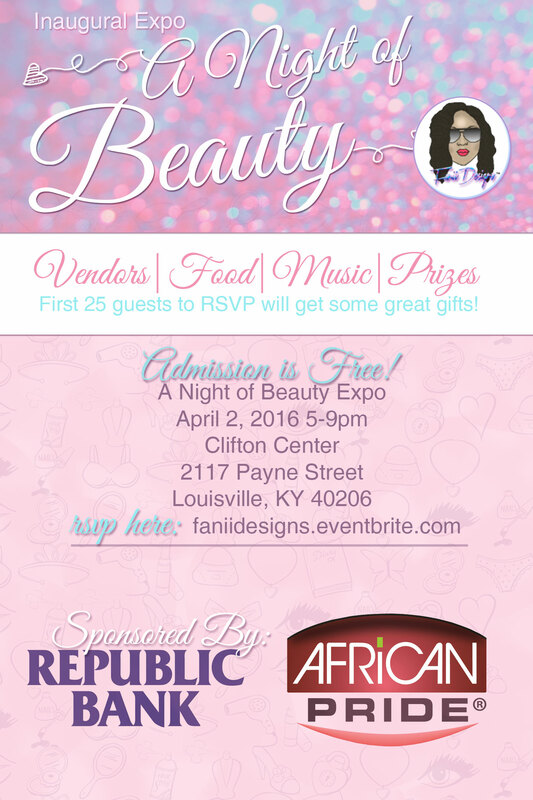 On Saturday, join Louisville in the celebration of women at the elegant Inaugural "A Night of Beauty" Expo. Don't miss this exciting event filled with vendors, music, food and raffle prizes!